With few FDA-approved treatment options for PsA, it's crucial clinicians embrace emerging digital health tools to improve a patient's quality of life. 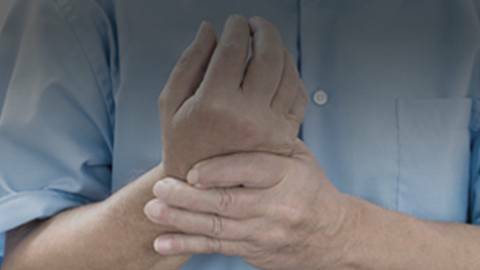 Psoriatic arthritis (PsA) is a serious and potentially disabling condition that affects approximately 30% of psoriasis patients. In addition to the physical and functional impairments from joint destruction, PsA also negatively impacts relationships, daily activities, work productivity, and overall quality of life. Several agents have been FDA-approved for the treatment of moderate-to-severe PsA since 2008, and there are still more currently under investigation. Digital health tools provide clinicians with multiple touchpoints and reminders; they can help reinforce SMART goals, provide tips, and link to additional resources. Despite the availability of effective PsA agents, clinicians are often not aware of new and pipeline agents for their patients with moderate-to-severe PsA. Often, clinicians are not implementing newer agents or digital health tools into clinical practice that lead to better patient outcomes. In this CME Outfitters Live and On Demand expert faculty will highlight the molecular targets of currently available and emerging biologic treatments for managing PsA, discuss individualized treatment plans, and provide updates on the latest clinical trials focused on the impact of long-term treatment, improving pain, and quality of life. Identify the molecular targets of currently available and emerging biologic treatments for the management of PsA. Develop individualized treatment plans for patients with PsA that weigh the risks and benefits of newer agents. Evaluate recent clinical trial data regarding the impact of long-term treatment on improving pain and quality of life. Describe individualized treatment plans for patients with PsA that weigh the risks and benefits of newer agents. 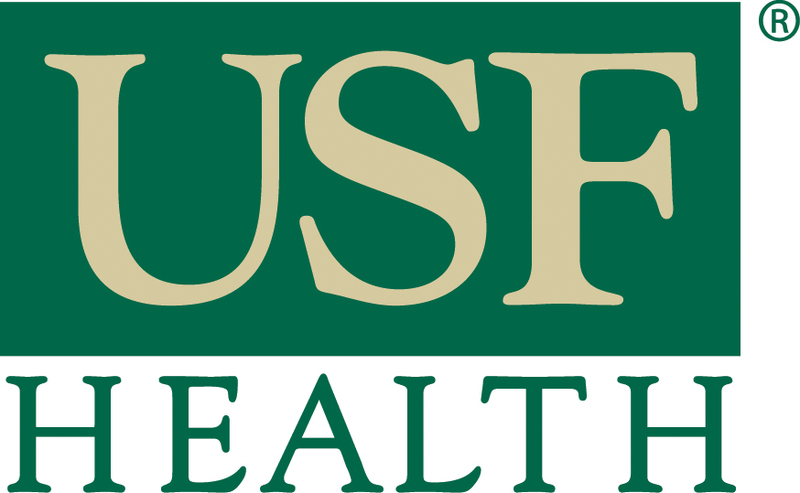 USF Health designates this enduring material for a maximum of 1.5 AMA PRA Category 1 Credit(s)TM. Physicians should claim only the credit commensurate with their participation in this activity. Note to Nurse Practitioners and Clinical Nurse Specialists: the content of this activity pertains to pharmacology. Earn up to 1.5 contact hours of pharmacotherapeutic contact hours. Note to Nurse Practitioners: Nurse practitioners can apply for AMA PRA Category 1 CreditTM through the American Academy of Nurse Practitioners (AANP). AANP will accept AMA PRA Category 1 Credit(s)TM from organizations accredited by the Accreditation Council for Continuing Medical Education. Nurse practitioners can also apply for credit through their state boards. Successful completion of this CME activity, which includes participation in the evaluation component, enables the participant to earn up to 1.5 MOC points in the American Board of Internal Medicine's (ABIM) Maintenance of Certification (MOC) program. Participants will earn MOC points equivalent to the amount of CME credits claimed for the activity. It is the CME activity provider's responsibility to submit participant completion information to ACCME for the purpose of granting ABIM MOC credit. Dr. Gibofsky reports that he is on the Speakers Bureau for AbbVie Inc.; Celgene Corporation; Merck & Co., Inc.; and Pfizer, Inc. He is a consultant for AbbVie Inc.; Celgene Corporation; Merck & Co., Inc; Pfizer Inc.; Samumed, LLC; and Sandoz. He is a stock shareholder of AbbVie Inc.; Bristol-Myers Squibb Company; Johnson & Johnson Pharmaceutical Research & Development, L.L.C. ; Pfizer Inc..
Dr. Gelfand reports that he receives research grants (to the Trustees of the University of Pennsylvania) from AbbVie Inc.; Celgene Corporation; Janssen Biologics, Inc.; Novartis Corporation, Pfizer Inc.; Ortho Dermatologics, Inc.; and Sanofi. He is a consultant for Bristol-Myers Squibb Company; Boehringer Ingelheim; GlaxoSmithKline; Janssen Biologics, Inc.; Novartis Corporation; Pfizer Inc.; Regeneron Pharmaceuticals, Inc.; Sanofi; and UCB Data and Safety Monitoring Board (DSMB). Dr. Kwan-Morley has no disclosures to report. Jeffrey Helfand, DO, MS (peer reviewer) has no disclosures to report. Kate Nelson, PHD (planning committee) has no disclosures to report. Sharon Tordoff(planning committee) has no disclosures to report. Questions about this activity? Call us at 877.CME.PROS(877.263.7767).